i’ve always loved the idea of an outdoorsy festival packed with good music, amusing art work, a wide variety of food; accompanied by (Tiger) beer of course, and all the colorful inspirations that come with it. 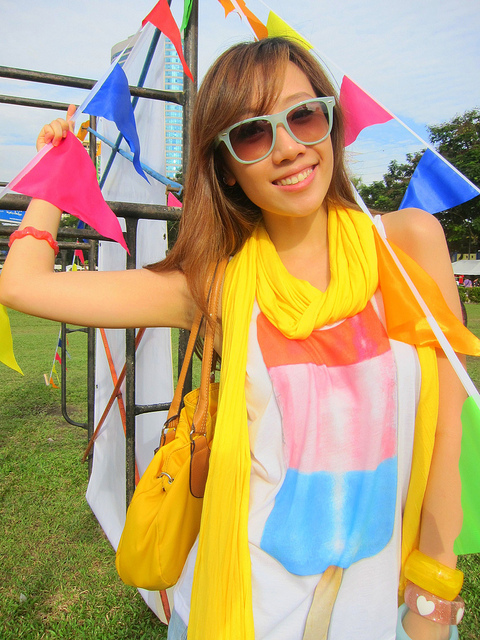 There’s something refreshing about it rather than loitering at the malls all the time. Don’t you think? Having that said, i guess i can confidently say that i am a huge fan of Urbanscapes, a leading creative arts festival in Malaysia that has been established since 2002! 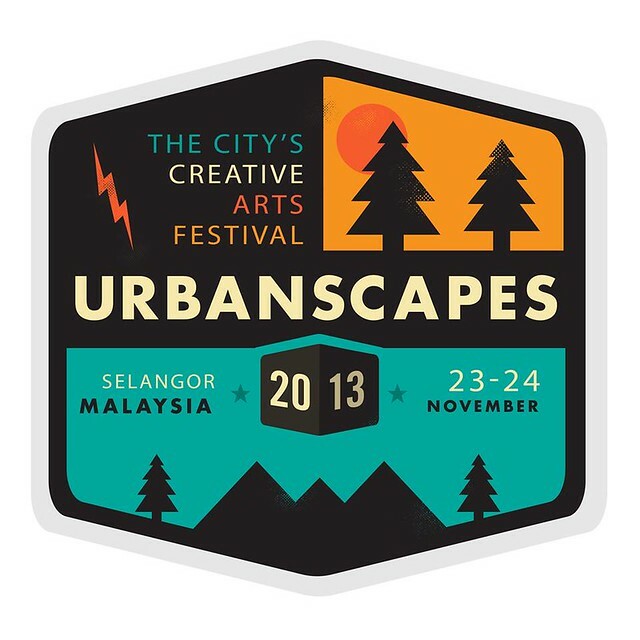 Urbanscapes 2013 marks its 11th year, where it will be held on 23 and 24 November at Malaysia Agro Exposition Park, Serdang (MAEPS) this time around. Both international and local artists including Franz Ferdinand and Two Door Cinema Club to name a few, will be there to rock the event hard with us. Aren’t you excited? i am already! 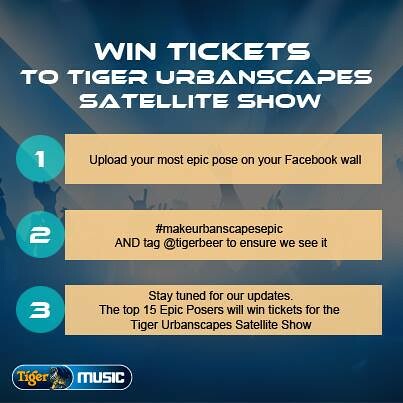 The Tiger Urbanscapes Satellite Show will provide a preview to the full-blown Urbanscapes 2013 event with Mew and Explosions in the Sky this 31st October at KL Live. That’s in 3 days, so be sure to pick your outfit and mark your calendar.